Last week, I wrote about the trendiest colors this summer along with some dresses that look good in those colors. This week, I would like to follow up with a more in-depth post about styles you can rock this season. Sure, you've seen summer style ideas in magazines, but those are with models and celebrities wearing clothes tailored specifically for them. 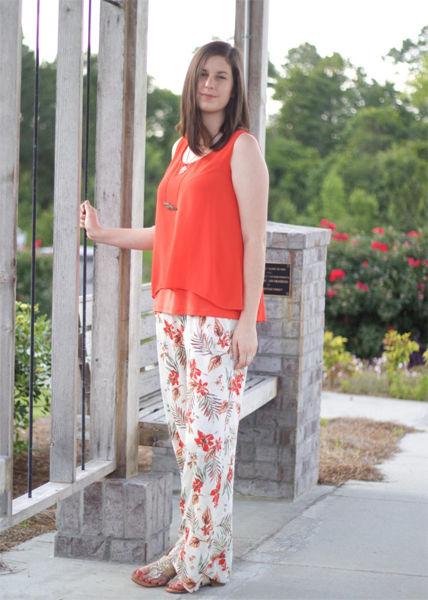 In this post, I'd like to share summer style ideas with you featuring real women wearing styles that they handpicked for themselves. Beth is the blogger behind Wandering Forevermore. She is also a college student and creator based in Georgia. She is inspired by all things nature and vintage and can often be found kayaking, travelling, or exploring antique shops. Ruya is the writer behind Sweet, Short & Stylish, a fashion and lifestyle blog. When she's not blogging, she's busy studying media management in college and saving up money by working at a local fashion house so she can travel the world. You'll often find her wearing J. Crew and Zara, and she believes that it's possible to look stylish without breaking the bank. Mikayla is the blogger behind A Seersucker State of Mind. 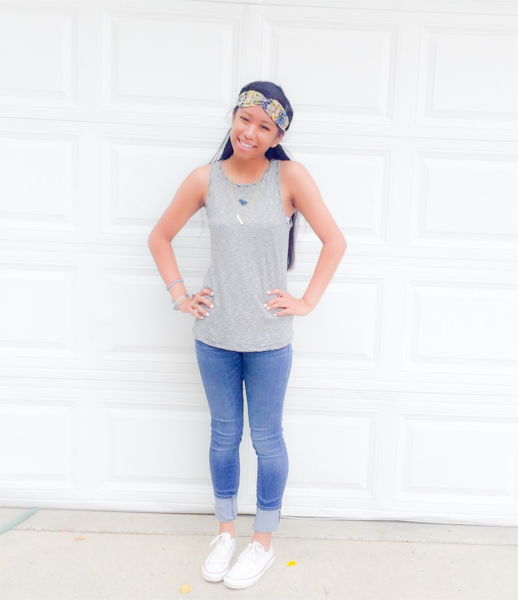 She is a high school student from a small town in North Carolina who has been introduced to style and fashion. A Seersucker State of Mind is a fashion and design blog created for style inspiration, tips, and home crafts. Not only does she love to blog, but she also spends her time on the sports field, scrolling through yards of pins on Pinterest, and modeling. Through A Seersucker State of Mind, she hopes to inspire her readers to wear what they feel best in! Hayden is a southern girl who, on Haute Table, shares her love of fashion, food, travel, and anything else under the sun. 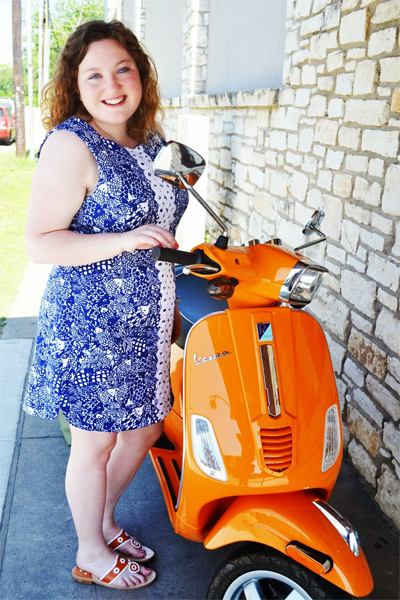 She is a sophomore at the University of Texas at Austin pursuing a degree in journalism and is the editor-in-chief of the online publication District Magazine. Haute Table is a blog that appreciates the little things in life, from a beautiful brunch to the latest pieces off the runway. It is a culmination of all things southern, preppy, and haute. Maricor is an engineering student from the Philippines. She is currently in Taiwan as an exchange student. The Golden Record was born out of her great love for fashion. It then slowly evolved into something more personal - a small space where she shares (and keeps) her thoughts, passions, adventures and a few other things in between. She does it for the love. You're welcome! I love the outfit! Thank you so much for the feature! I love everyone's outfits.